Seventeen years ago, a group of genius scientists working with Professor Wonder were attempting to harness the power of a tornado when something went dreadfully wrong! The tornado took over Professor Wonder's laboratory, and carried it all the way from the mysterious Bermuda Triangle to Orlando, Florda, where it landed (upside-down, but intact) right in the middle of International Drive! Just like that - WonderWorks introduced a whole new world of entertainment and amazement to vacationers and locals alike. Oh, the wonders you'll behold, indeed! The building alone is enough to spark curiosity, before you've even made your way inside. With true attention to detail, the topsy-turvy chaos continues within. With Willy Wonka-esque whimsy, what's up is down, and what's straight is sideways. (In other words - the floor is the ceiling, and the basement... well, we'll get to that in just a bit). I've been a fan of WonderWorks for years. There are currently six locations (two in Florida, two in New York, and one each in South Carolina and Tennessee), and I've been lucky enough to experience two of them. My daughter was five years-old during our first visit here in Orlando, and it wowed her every bit as much as our usual Disney visits. In some ways, she enjoyed it more! 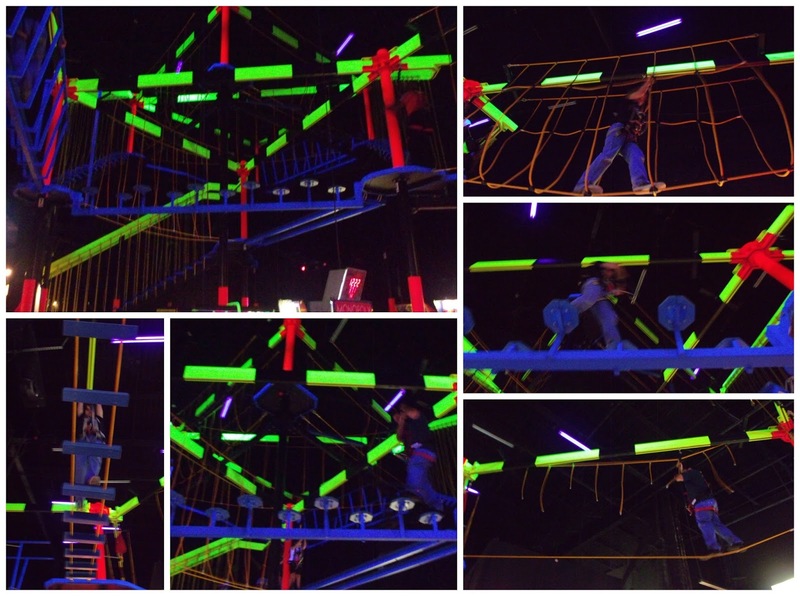 There's something to be said for having 35,000 square feet of multi-level, indoor fun at your fingertips, after all! We all appreciated the respite from the heat, absence of dramatically long lines, and gentler pull of the wallet as well. WonderWorks has gone through a few changes since then... my daughter is now 18. 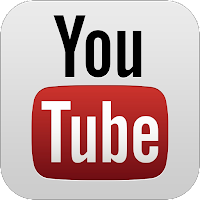 Seems like a fine time to re-familiarize ourselves with this WONDERful world of creative edutainment! It's well-known that I am a big fan of options, and WonderWorks has plenty to choose from. General Admission grants you unlimited access to all of the standard WonderWorks exhibits, the 4D XD Motion Theater, and the Ropes Course for $26.99. 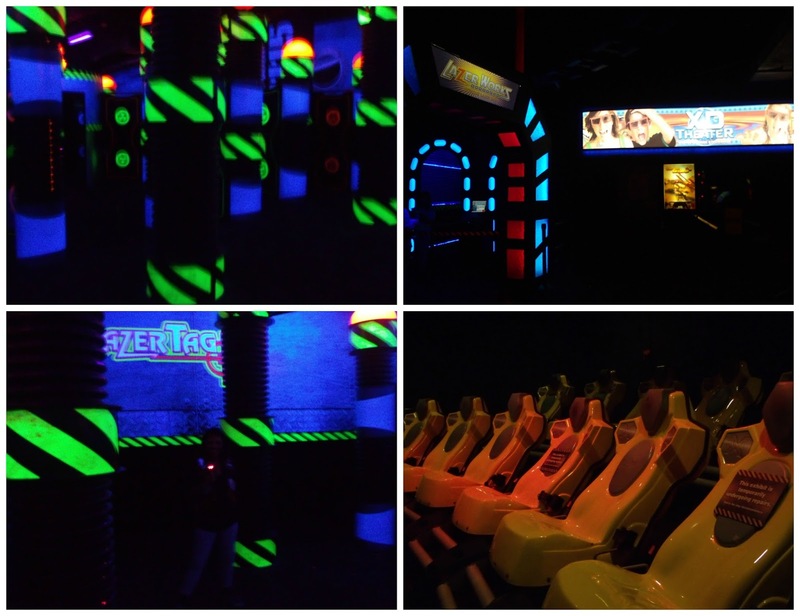 Opt to add on a game of Lazer Tag for only $3.00 more. The Outta Control Magic Comedy Dinner Show is $25.99. OR you can do all of this for $48.99! And when they say this is the "best value", they aren't lying! Essentially, the entire building is open for guests to run amuck at will with the ultimate combo, and you can come and go as you please. Once you purchase your tickets, make your way through the dizzying inversion tunnel before exploring six "wonder zones". 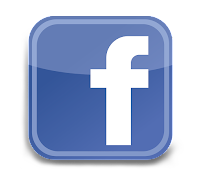 The first of which is the natural disasters zone. You'll get the full Florida experience with the Hurricane Shack simulator, featuring gusting winds of up to 71mph! Then, jump coasts to experience the Earthquake Cafe recreating the 1989 San Francisco earthquake, which measured 5.3 on the Richter scale. 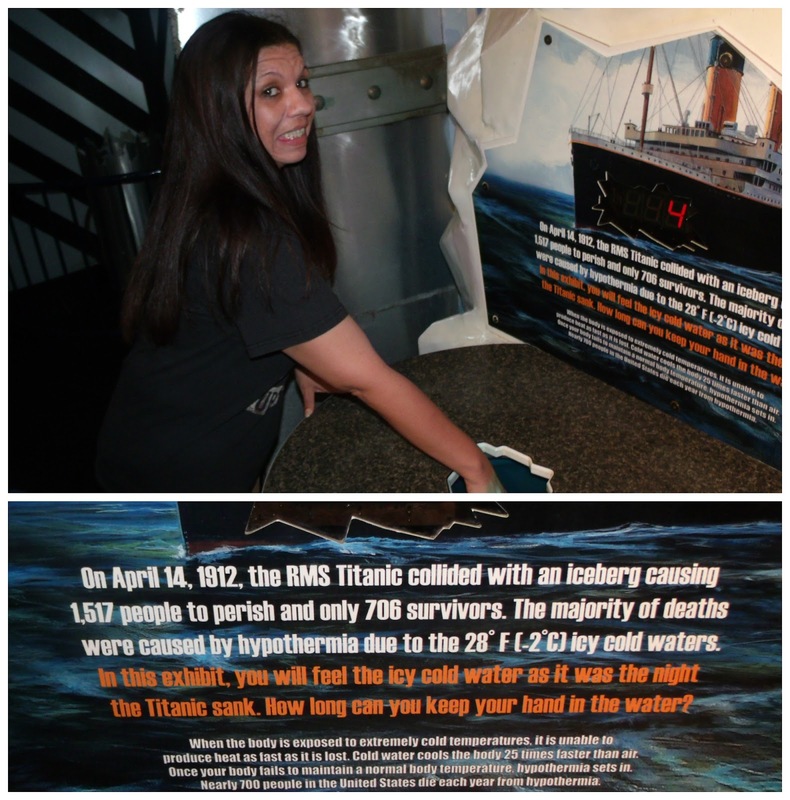 Test your limits as you become a human lightning rod, emitting 100,000 volts of electricity to your fingertips - or see how long you can handle the icy cold waters that met the doomed passengers of The Titanic (a frigid 28°F). You can also explore space and time with a colossal Google Earth display, and a virtual time machine. Before moving on, check your knowledge on disasters, natural wonders, and more on the Trivia Wall! Next up is the physical challenge zone, and you certainly will agree that this one is appropriately named. The very first exhibit you'll see is a daunting one - The Bed of Nails! This one is sure to push your nerves to the limit as you lie down upon 3,500 nails, with only a small pad to protect your head. This one will leave you appreciating your mattress more than ever! The Wonder Wall is much kinder... and thankfully so, as the common practice is to push your body into this "wall", which consists of 40,000 plastic pins. This one is sure to leave a lasting impression - literally! Some of the challenges in this zone are endurance or strength based, such as a self-powered pulley, or a motocross simulator that relies on pedal power! The virtual sports simulator tests your skill at a range of sports challenges from baseball pitching to zombie dodge ball. 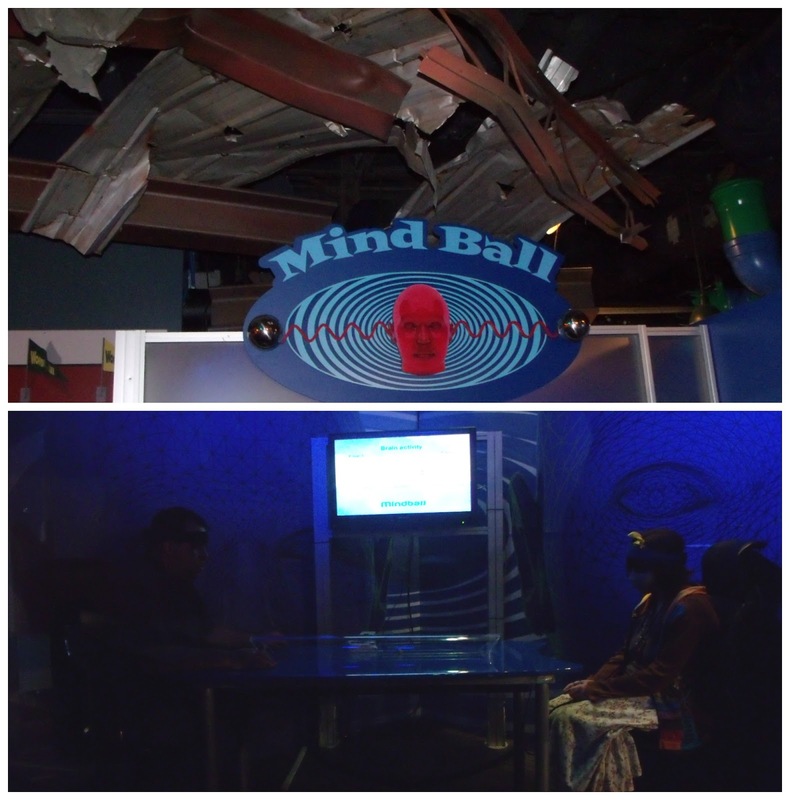 Some of the exhibits in the physical challenge zone are more of a mental challenge. Mind Ball is a perfect example. There's nothing physical involved. In fact... physical effort is sure to thwart your success in this two-player challenge where the coolest head prevails. Using EEG technology, players strap a headband onto their forehead and simply relax. A tiny ball in the center of the table will gravitate toward the player with the strongest mental activity level. Keep your mind clear to send the ball to your opponent. 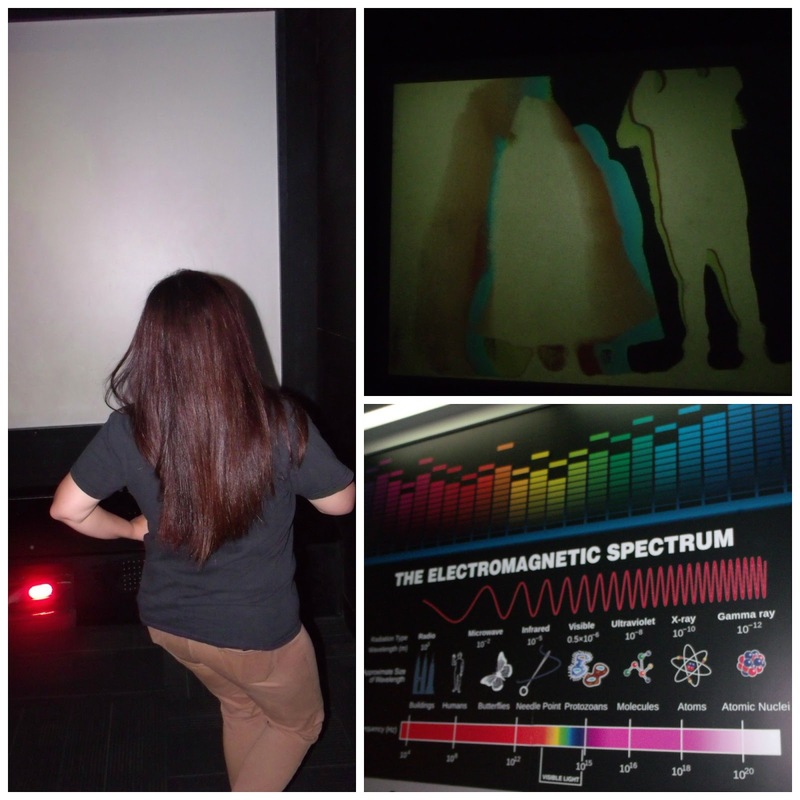 The light and sound zone features a variety of wonders covering the sensory spectrum. Speed of Light challenges you to a fast-paced game of follow-the-leader as you attempt to keep up with the sporadically blinking lights. Think Whack-A-Mole, multiplied in both speed and moles! Recollections urges you to get your groove on - while watching a vibrant spectrum of shadow dancing trailing in your wake. If you think Peter Pan is the only one who can separate from his shadow - think again! Strike a Pose presents a whole new style of photography... leaving your shadow emblazoned on the wall behind you well after you've moved from your picture-perfect pose. 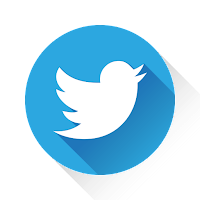 If you're musically inclined, check to see if your feet are as nimble as your fingers when you tickle the ivories in a whole new way. 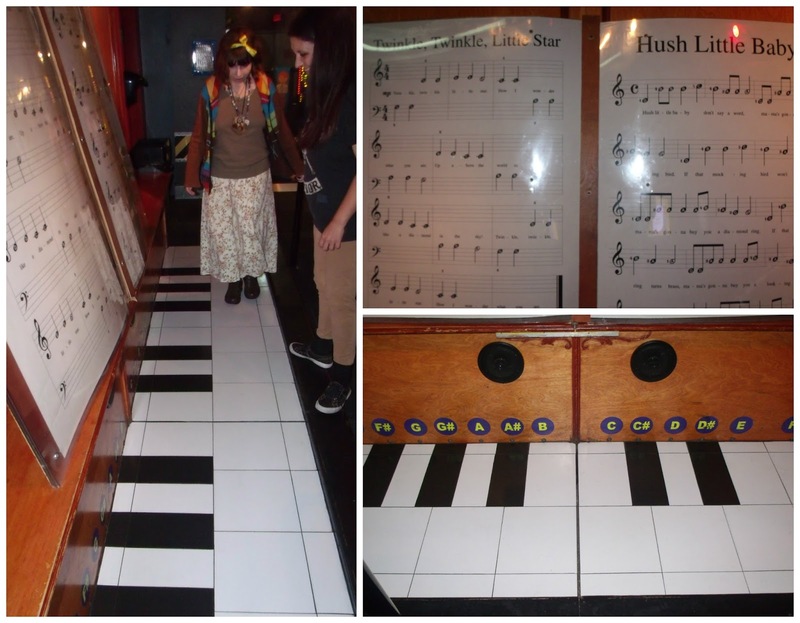 The Giant Piano requires you to be light on your feet if sweet music is the goal. Of course, you can just stomp around with reckless abandon if your composition isn't a concern. That works, too! The space discovery zone is simply out of this world! Fun photo opportunities, simulators, and wild opportunities make this the most entertaining zone of them all. Perhaps it's my genetics (I'm related to John Glenn), but I've always been fascinated by space exploration. 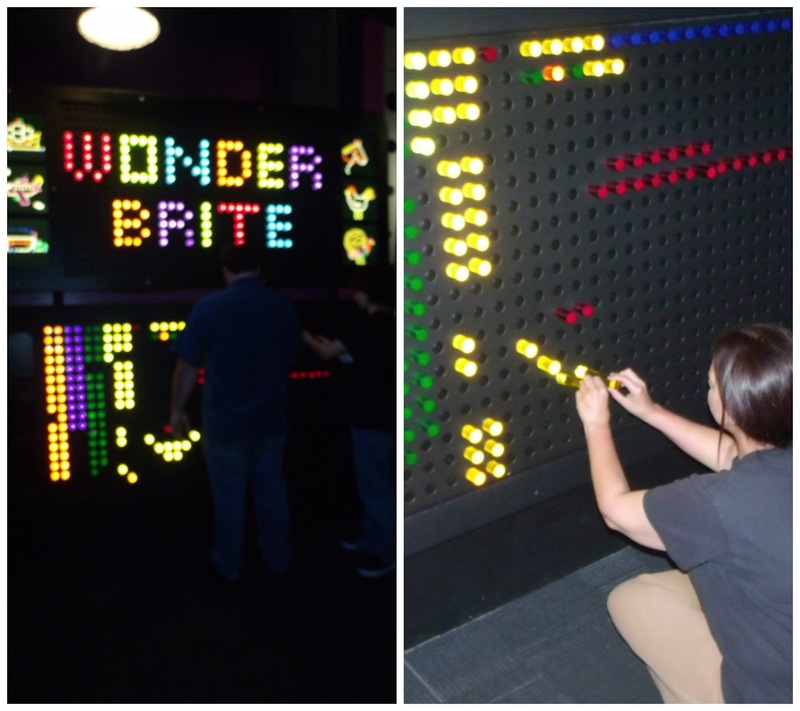 WonderWorks does a fantastic job of presenting a well-rounded source of space-based fun. 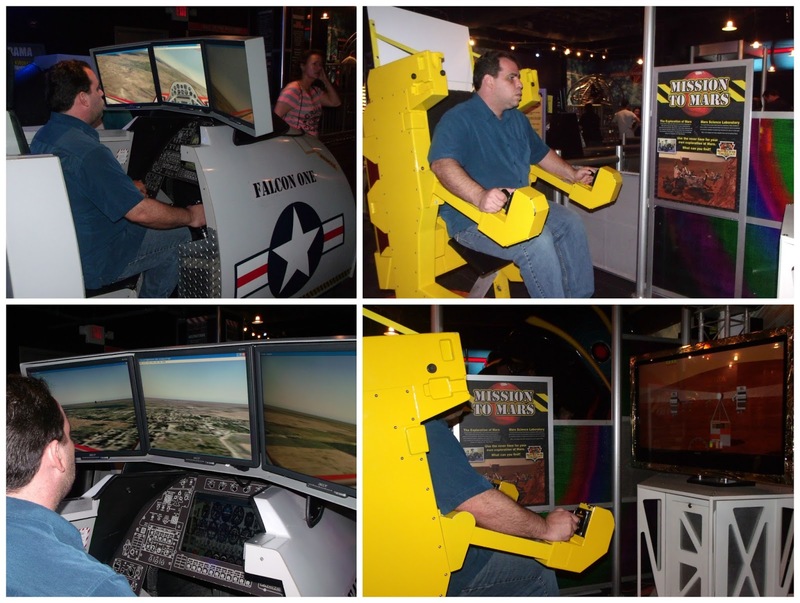 Try your hand at Mars Rover or F18 fighter jet maneuverability! 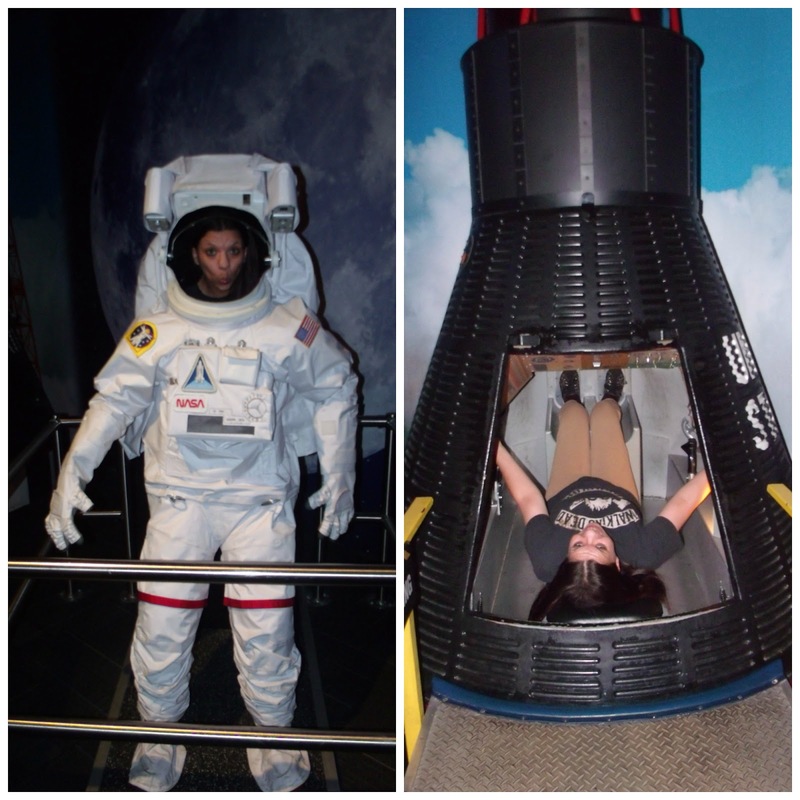 Aside from testing your maneuverability, you can also try on a few spacey replicas for size, like the EVA suit and Mercury Capsule. If it's a thrill you seek, the Astronaut Training Challenge will certainly fit the bill. This is a two-person gyroscope that tosses you around in multi-directional spins and rotations to create the feeling of weightlessness that is achieved in space travel. You'll spin head over heels over head repeatedly, and you'll be fighting the urge to call for a stop the whole time. It's one of those things that combines fun with terror in just the right proportions. I had no intention of partaking in this one, but my son needed a second rider to accompany him. Dutiful mom hesitantly complied. I think we were both trying to outlast each other, refusing to call for a stop. I'm proud to say - our pride won over, and we both made it to the end. Did I mention that I followed this up with a tumbling whirl on the Wonder Coaster simulator as well? I strongly suggest a break in-between these two gut-churning experiences. The vibrant imagination lab is much milder. In fact, it's perfect for the youngest creative minds! 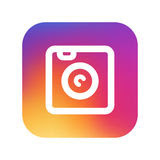 Little hands (and young hearts) will enjoy the busy opportunities for fun, including a giant Lite-Brite, Alien Stomper game, and Gear Works creations. This concludes your journey through the exhibit zone, but you aren't quite done yet! As you make your way out of the main exhibit area, the "Far Out Art Gallery" paves the way to the basement. 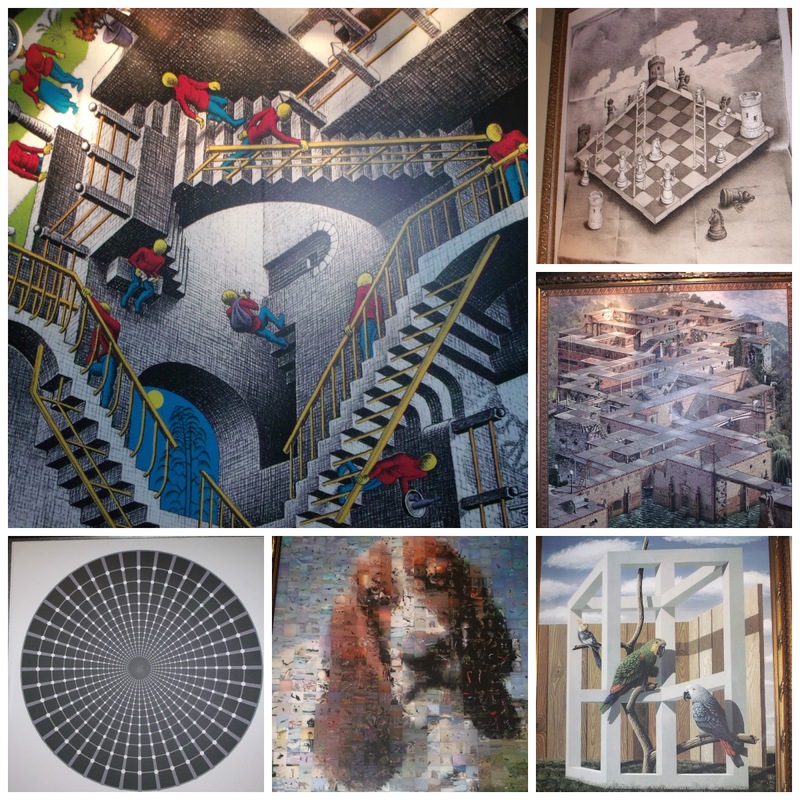 This gallery of illusions and puzzlers puts the "wonder" in WonderWorks. You could easily get brain strain while pondering what your eyes behold in contrast to what your brain perceives. You'll second and even third-guess yourself at every step as you make your way up the stairs to your next adventure! Did you catch that? Yes, I did say that you'll be working your way upstairs to the basement. Remember... the building is upside-down after all. The WonderWorks basement is home to the most active of all the exhibits in the building: the Ropes Course, Lazer Tag, 4D XD Motion Theater, and a reasonably stocked arcade. Can I just say... the alien autopsy shooting game is simply too cool for words. The WonderWorks Ropes Course is truly a marvel. This three-story, glow-in-the-dark, daunting challenge winds around the entire basement area, reaching heights of 36 feet. I'm the biggest klutz on the planet, and balance is just not my strong suit - so I let a couple of my family "guinea pigs" tackle this one for me. They harnessed up, signed a waiver, and took to climbing and scaling the massive structure. Some areas didn't seem too intimidating, but then there were those areas where you're essentially walking a small tightrope to make your way from one safe-zone platform to another. I knew I made the appropriate choice to stay grounded when both of these bold men confessed their unease with course navigation. A challenge, indeed! Keep in mind, there really isn't much of a way out, so once you've committed... you are committed! As a spectator, I have to admit that I was amused by the number of people I noticed clinging nervously to platform poles as they considered their next movements between obstacles. Close-toed shoes are required, and obviously - skirts are not optimal attire. You will be walking high above other guests in the arcade area below. Once you escape the Ropes Course, you can keep your feet steadily planted on the ground, but you're not done testing your limits! For a milder thrill, check out the 4D XD Motion Theater, where a wild ride surrounds and envelops you in this uniquely immersive experience. If you've ever used an arcade-style ride simulator, this is much the same... on steroids. Adjacent to the theater, you'll find the blacklight-enhanced Lazer Tag course. Strap into your vest, detach your lazer gun, and then... it's every man for himself! Hide behind pillars and shields, but remember - your opponents can come sneaking up behind you at any time. It's like an enhanced version of hide and seek, and it really does provoke your competitive side... even if you think you don't have one. I had an outrageously good time with this, and frankly, it may have been my favorite aspect of the WonderWorks experience. Absolutely worth the ticket upgrade! Even after all this adventure, we still weren't quite ready to call it a night. Actually, all of this action left me feeling hungry! Good timing... it was almost time to line up for the Outta Control Magic Comedy Dinner Show! With a reservation for the 8:00 show, the line began to form at 7:30 just outside of the WonderWorks cafe downstairs... or upstairs... curse my upside-down displacement! If I'm to be honest, I have to say that this is where I found a touch of disappointment. It's often said that when you attend a dinner show, you're paying for the show, and you shouldn't expect much from the food. 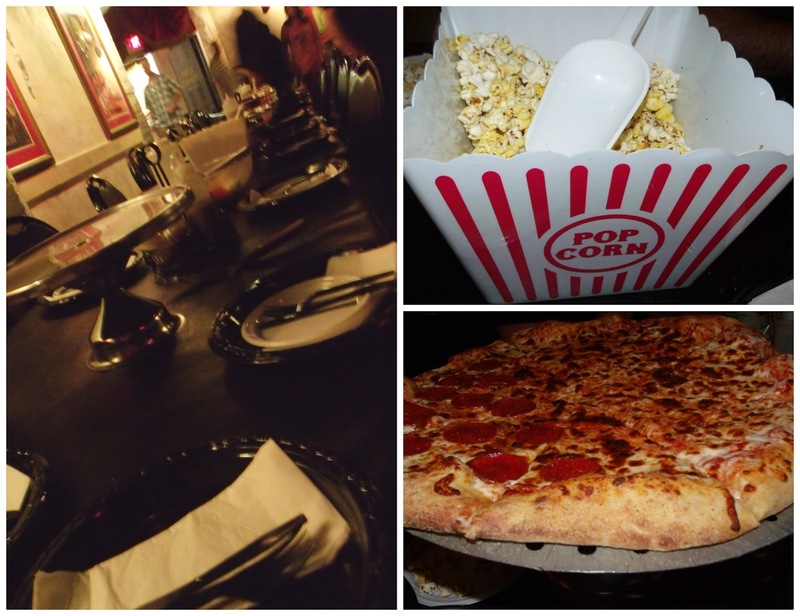 I recently reviewed both Medieval Times and Capone's - both of which completely blew that food quality theory out of the water. This time, I finally understood what I've only been warned about. The food was really just not good. Popcorn and pizza aren't easy to do poorly, but somehow that was the case here. Along with salad, these items were in unlimited supply, but I wouldn't have eaten more than one slice of pizza if I weren't exceptionally hungry. It was bland, bready, and overcooked. The popcorn seemed to be the bottom of the barrel as well, with more crumbs and unpopped kernels than actual popcorn. The salad was fine, but the accompanying dressings were severely watered down. On the flip-side... unlimited servings of beer and wine easily softened the blow, and redeemed the dining experience. The show itself was fantastic. 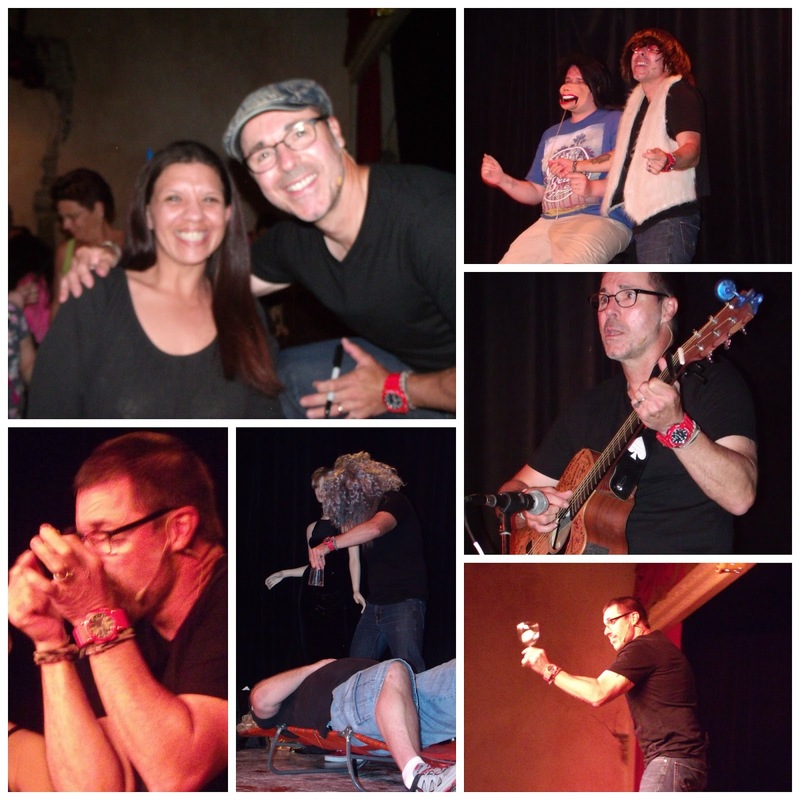 Tony Brent is a wildly multi-talented performer. A master of disguise, comedic relief, and jaw-dropping illusion, he kept the entire crowd in stitches and he kept us all guessing. I'm not typically impressed by magic shows, but the combination of humor and a couple of sincerely stupefying stunts made this much more appealing than your standard, average magic show. Plenty of audience participation opportunities as well, which is always an added benefit. 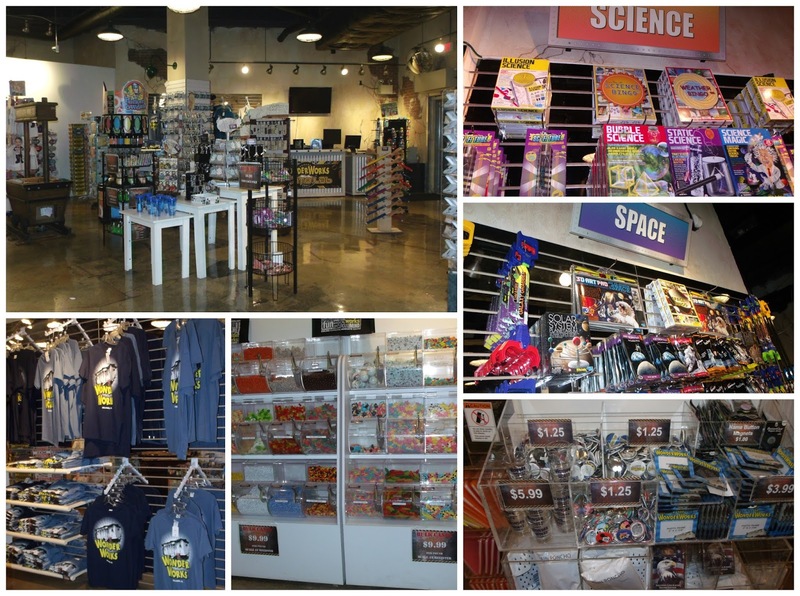 The WonderWorks gift shop is worthy of a pause on your way out. There's a phenomenal variety of standard souvenirs, educational games and activities, magic tricks, edibles, and even personalized trinkets and decoratives. Everything is fairly priced, which is certainly something we can all appreciate in this land of pricey treasures! All in all, with the full "ultimate combo" experience, we spent nearly five hours at WonderWorks. Not a bad way to spend an evening! This covered dinner, a show, physical activities, mental challenges, optical illusions, education, laughs, and simply a generally WONDERful time! 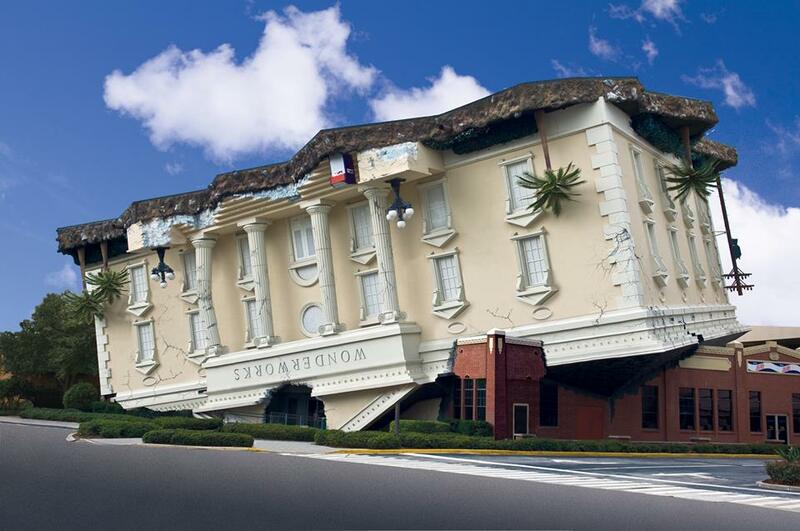 In some ways, WonderWorks is much like its nearby neighbor, Ripley's Believe It or Not, but its just different enough to be a perfect complementary attraction. Just another reason to consider the I-Drive Four Pass (which also includes CSI: The Experience and Titanic: The Artifact Exhibit). For more information on WonderWorks, or to buy your tickets online, visit their website.